With the right portfolio and the right kind of advice, Investing can give an individual the opportunity to get returns for money he has put aside. However, it is important to get as much as information as you can before you invest your hard-earned money. Talk to an expert or do your own research and make carefully thought out decisions. Thinking you know the best time to invest. The best way to set-up an investment is to allocate an amount of money each month regardless of how the market condition is. It is very important to establish the best time to buy or to sell. If you have a monthly savings plan, you’ll be able to ride the highs and the lows without a negative impact on your investment. If you have some money to spare by all means put away larger sums of money as opposed to your monthly plan. For instance, if you have some money you’re not currently using, aside from the monthly investment plan, and there is a situation in the market were prices are low, then you could consider buying a this time and put it in your long-term investment portfolio. If you do not understand what you are buying, you will not be able to appreciate the risks and rewards. Make sure you research what is going so that you can understand everything about it including performance, interest, and how the shares are performing at a particular time. Do not depend too much on the investment team because they may not give you all the relevant information. Not allocating time to your investments. Make sure that investments are taking care of your needs and that they remain true to the goals you had set at the beginning. You may need to change your investments along the way or reallocate some funds from one investment to another. Keep an eye out for those portfolios that are not performing consistently, understand why and decide if it is time to change the portfolio. You cannot go to an investment without having a well thought out plan that highlights what your goals are and how you hope to achieve them. Do not invest based on rumors stories or expectations that things will go up. you have to be able to prove that’s your making a sound investment. Also make sure that you continue to educate yourself so that you can also improve your decision making because little knowledge can be a dangerous thing. You have worked hard and invested your money, but simple avoidable mistakes can make you lose it. 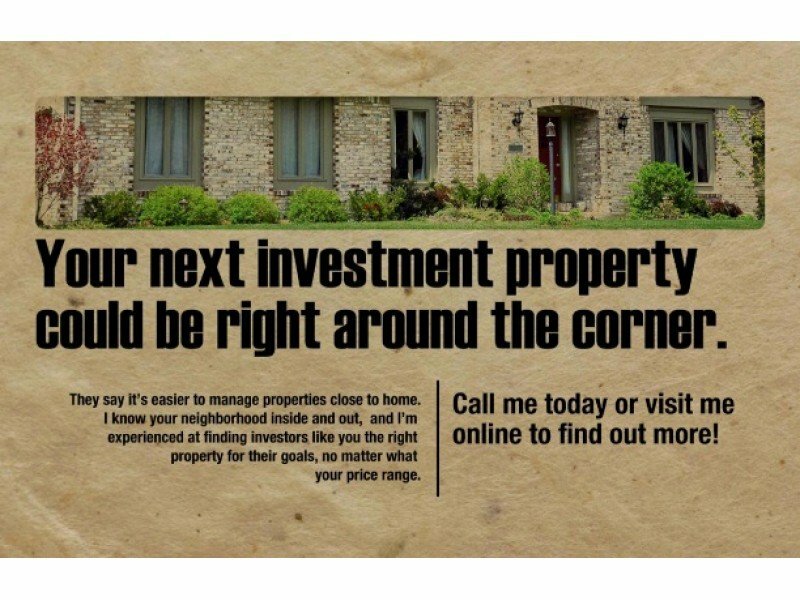 Take care of your investment just as you would any other project that you have put your money in. Next → Next post: Pros and cons of investing in stocks.